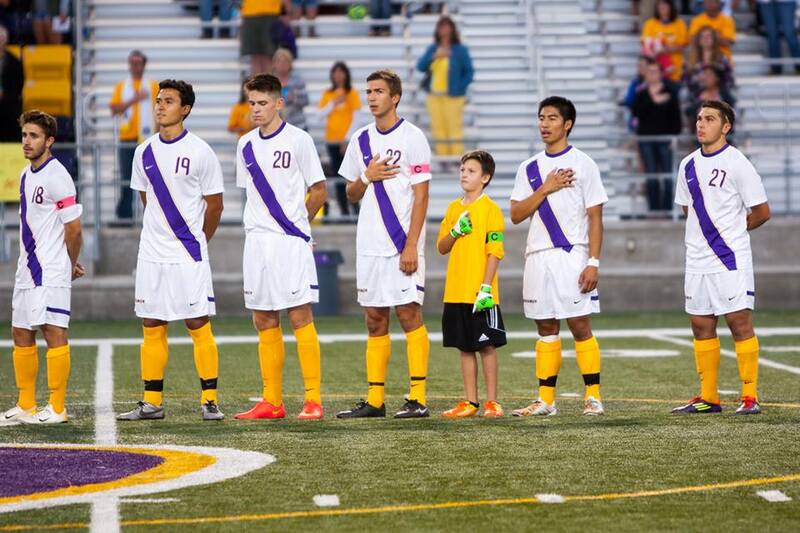 The Kingsmen soccer team have a new player on-board, however you will not see him on the field. He is 8-year-old Dylan Roslauski. Dylan was diagnosed with acute Lymphoblastic Lymphoma in August 2012 and just finished treatment in August 2014, according to his father Robert Roslauski. The Kingsmen took Dylan in as a part of the team over the summer through a program called MVP Sports Draft, which according to cancerfitinc.com matches pediatric cancer patients with sports teams in their area.